We’re polluting our planet with our trash. Everything we “throw away” ends up somewhere else — destined for landfill or even the oceans. With increasing awareness of environmental calamities like mountains of trash in some Asian countries and the Great Pacific Garbage Patches, out of sight is no longer necessarily out of mind. Waste is part of the everyday lives of consumers, so it can be hard to see what we can do to help. Recycling can help tackle the problem, but even this isn’t as simple as it sounds. 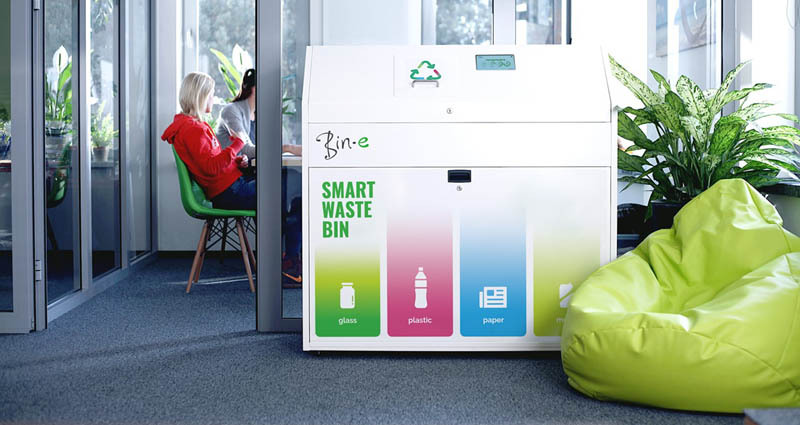 Bin-e is a Poland-based startup and member of the NVIDIA Inception program that wants to take the guesswork, and some of the guilt, out of our relationship with waste. The company uses image recognition algorithms powered by NVIDIA Jetson TX1, a supercomputer on a module for AI at the edge applications.